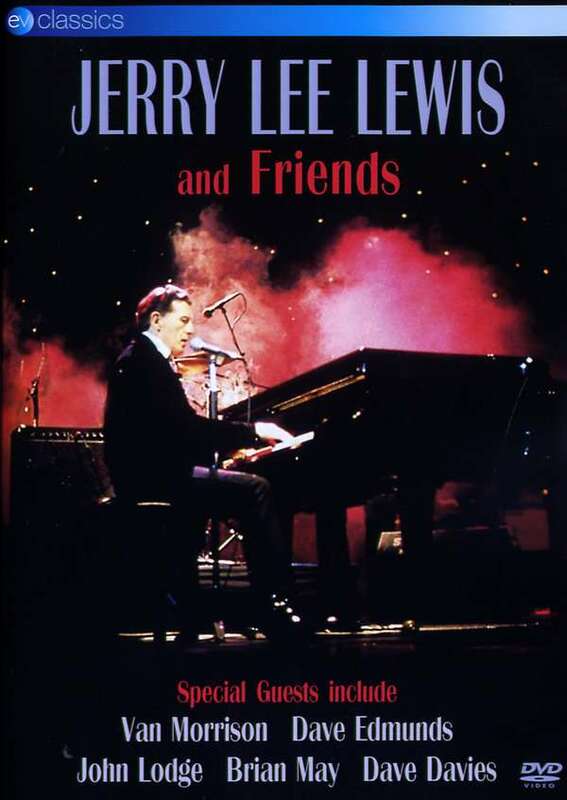 Der Artikel Jerry Lee Lewis: Jerry Lee Lewis & Friends wurde in den Warenkorb gelegt. 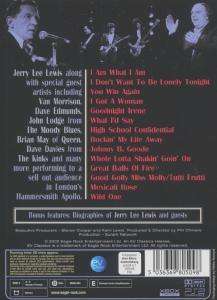 Jerry Lee Lewis is one of the founding fathers of Rock ‘n’ Roll. He was one of the original Sun Records quartet along with Elvis Presley, Carl Perkins and Johnny Cash who between them defined the music of a generation. His recording career has stretched from the mid-50’s to the present day and his unique style of piano playing has influenced scores of musicians over the years. This concert, recorded at London’s Hammersmith Apollo in 1989, features “the killer” in performances of his classic tracks such as Whole Lotta Shakin’ Goin’ On, What I’d Say, High School Confidential and Great Balls Of Fire all delivered in his own inimitable fashion. Joining him on stage are a great list of guests including Van Morrison, Dave Edmunds, John Lodge, Brian May, Stuart Adamson and Dave Davies. 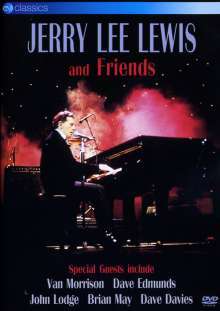 Ich verehre Jerry Lee Lewis seit vielen Jahren und sammle LP's & CD's. Diese DVD mit Unterstützung weltbekannter Musiker ist ein absoluter Höhepunkt!